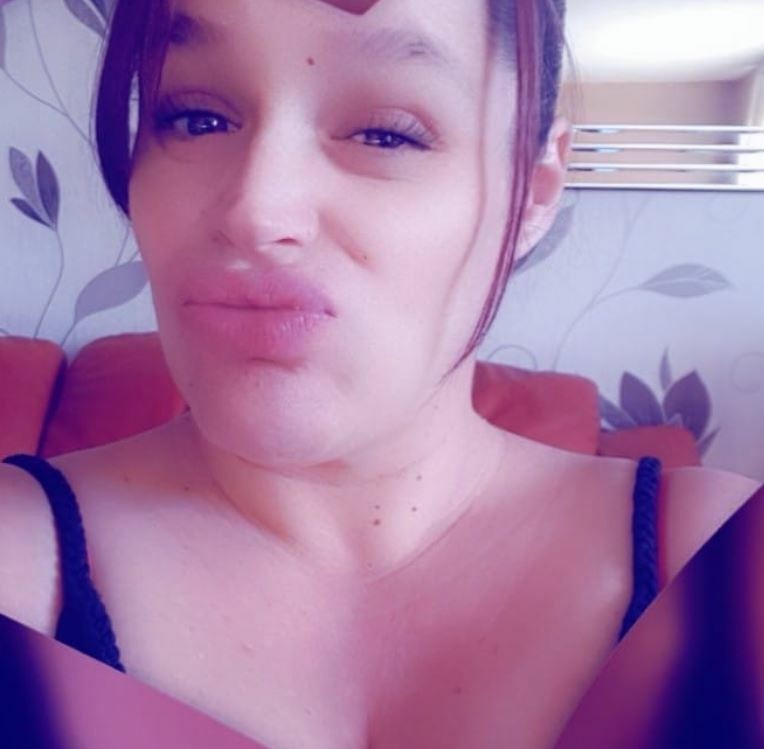 A mum-of-ten who has ‘never used a condom’ has slammed those who have judged her after watching her on a TV documentary. 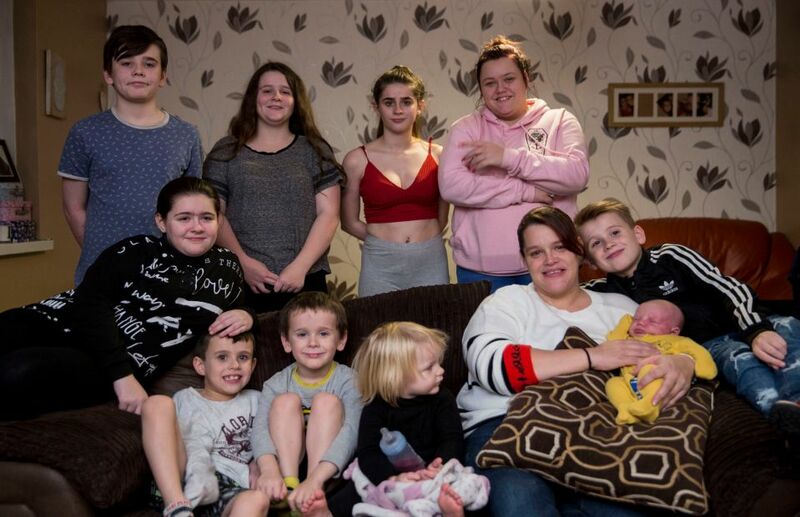 Sonya O’Loughlin appeared on Channel 5’s Me and My 10 Kids: Mega Families, but has said she has been judged unfairly by viewers of the show. 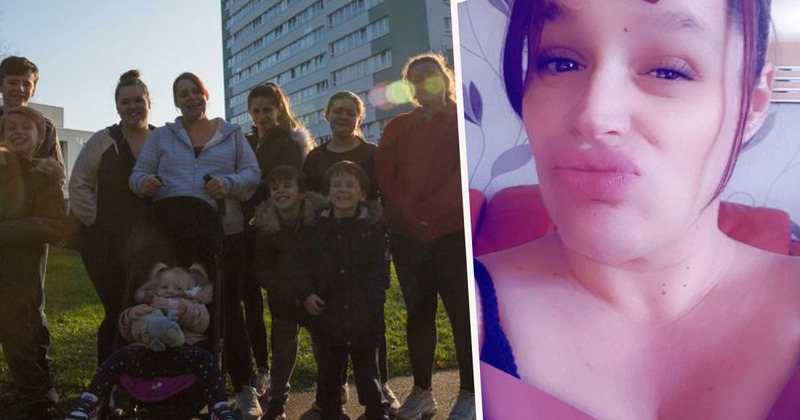 The single mum, who relies on benefits and has just welcomed baby number 10, said on the show she has ‘never used’ a condom – sparking backlash from viewers. 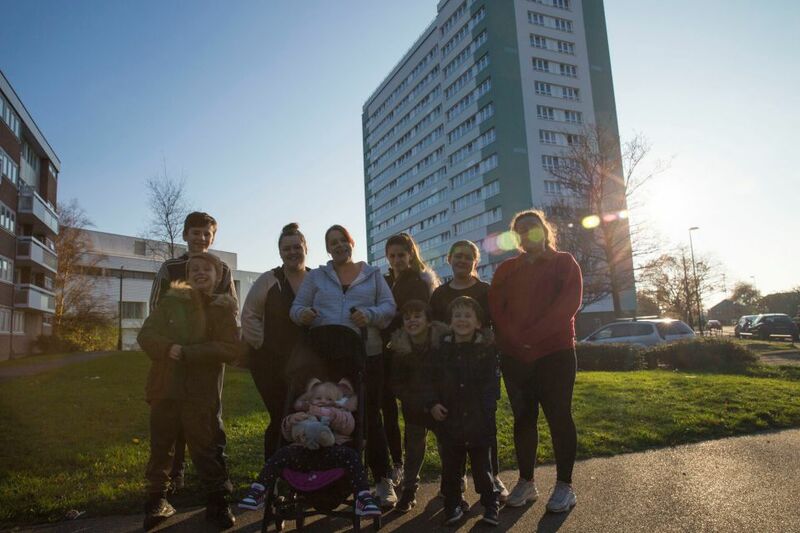 Sonya currently looks after Nicola, 19, Leah, 17, Shannon, 16, Keon, 14, Erin, 13, Kye, 10, Cana, 7, five-year-old Lewis, one-year-old Lexi and a baby boy. But after admitting she has never used a condom on the documentary, Sonya says she has received a lot of criticism from people who don’t know her. I’ve received a lot of criticism from people on the internet and have been slated for everything I’ve said since it came out. Some people who have commented about me haven’t even watched it. It’s like ‘watch the show’ before you start judging me. All people read is the bloody headlines and then comment on it, people don’t know what they’re talking about – they know nothing. It’s not their place to judge. Apparently I’m hurting people because everybody works and I don’t work. It’s like don’t judge me. People just expect me to struggle. Since watching the show, Sonya told The Sun she isn’t happy with the documentary makers, who she claims have ‘twisted the truth’ by leaving in clips she asked to be removed. I think that how the show made it look was not like how they told me it was going to look. I was like ‘why have they done it like that’ when they told me it wasn’t going to be like that. When I watched it they had put things in that I had asked them to take out and they said they would but blatantly didn’t. They have basically twisted the truth. It’s a shame because my kids loved doing it, we all enjoyed doing it, but how it comes across is like I had slept with ten guys to have ten kids. I think it’s all a joke. It was meant to be about my everyday life with ten kids, but turns out to be basically I just sleep around to have kids for benefits. You can watch Me and My 10 Kids: Mega Families on My 5 now.